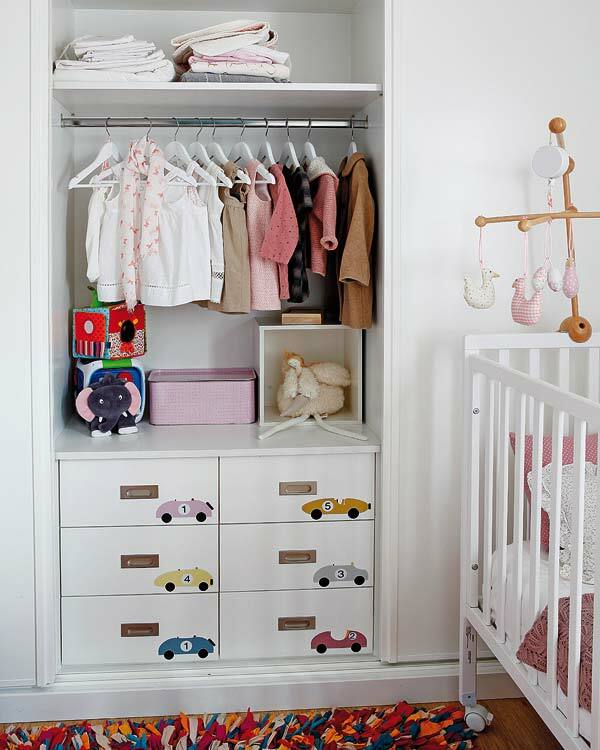 The 4th article where parents will find great solutions. 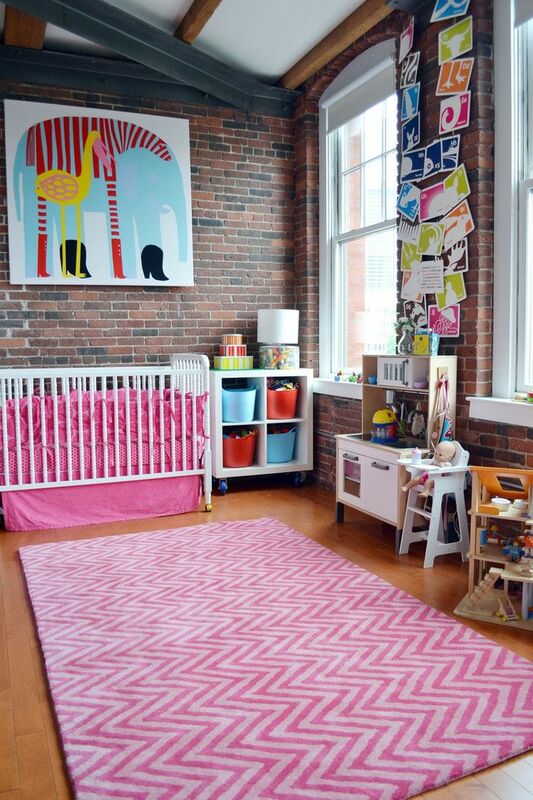 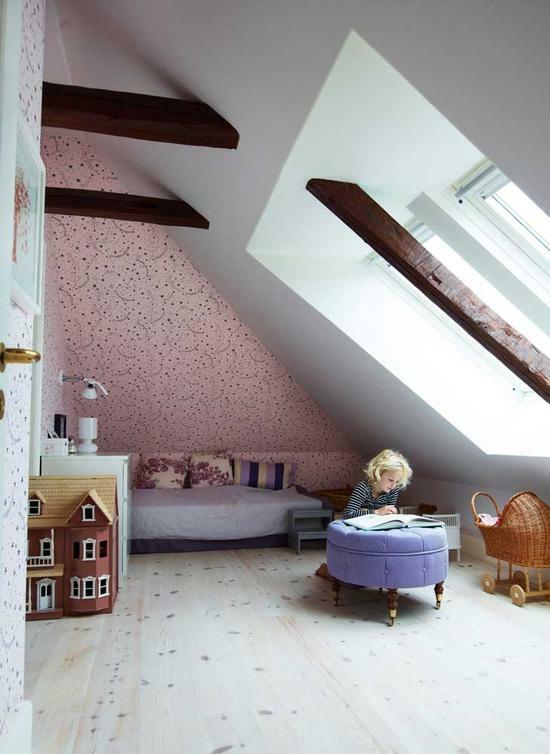 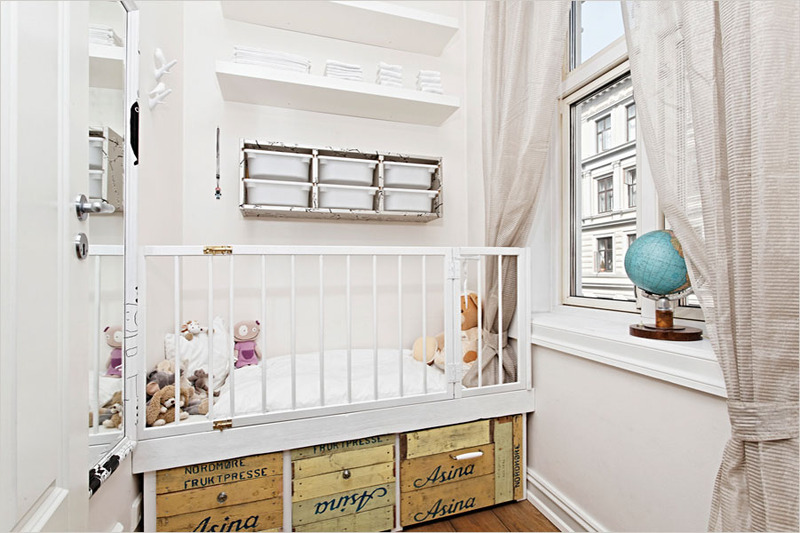 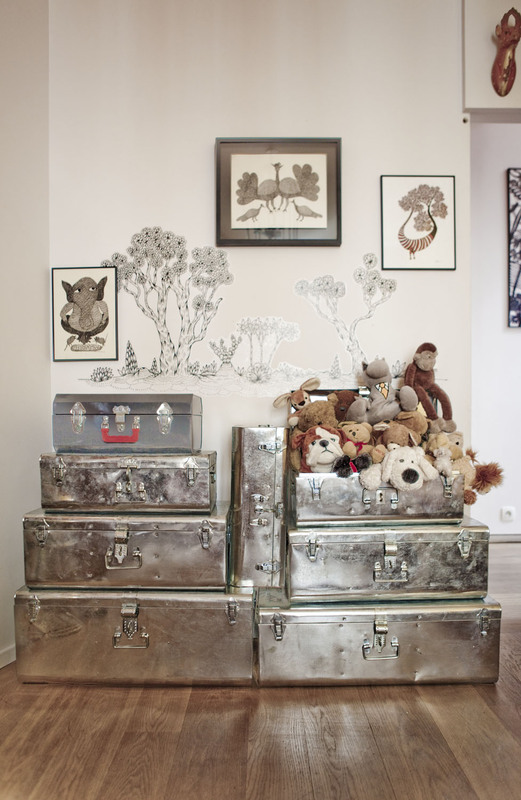 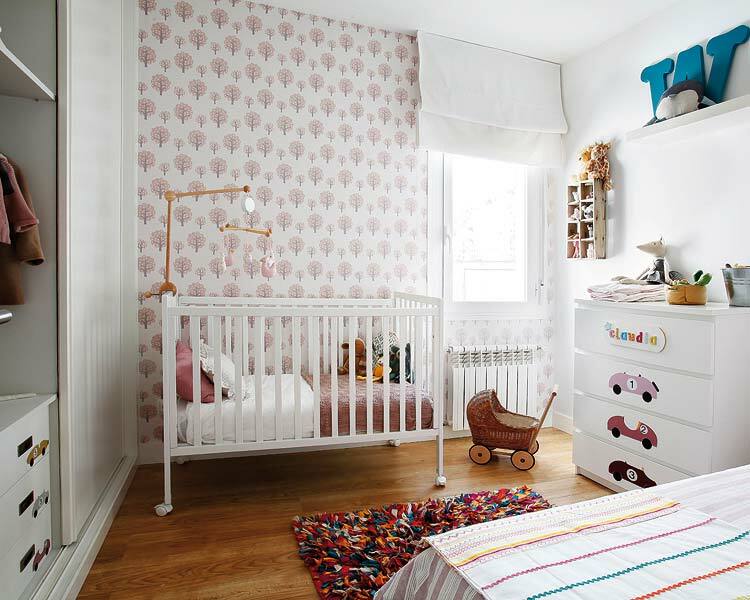 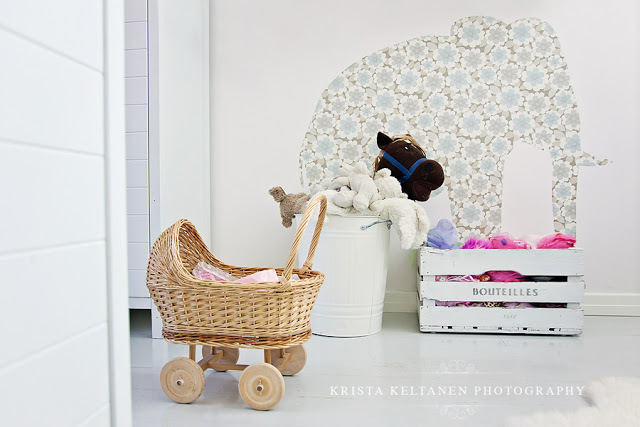 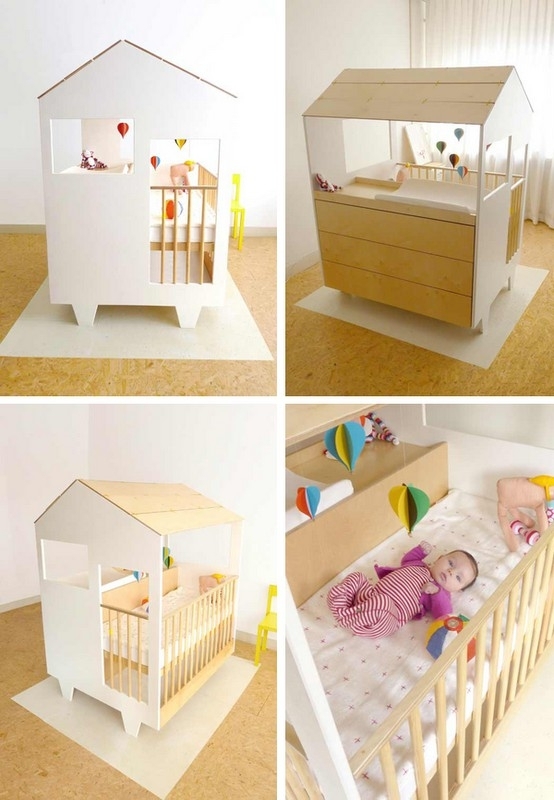 Ideas for children's room, that I hope will help the smallest ones to live cozier and nicer and for moms and daddies will be a great source for how to equip an original, stylish and nice room for their descendants! 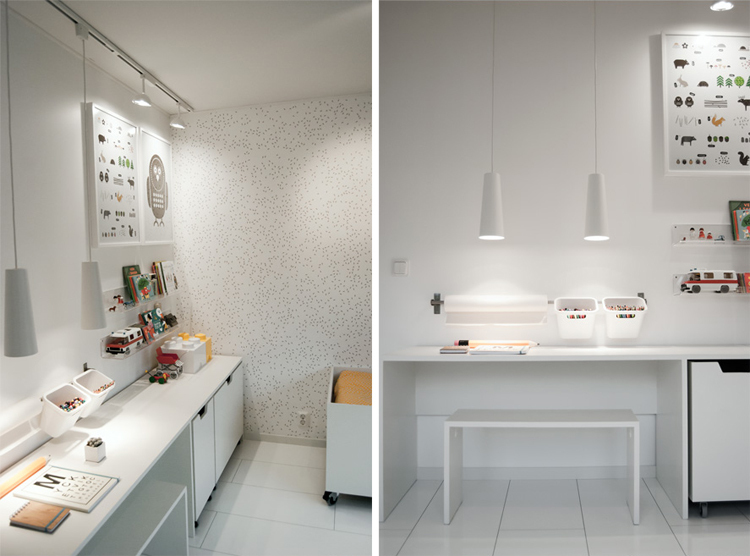 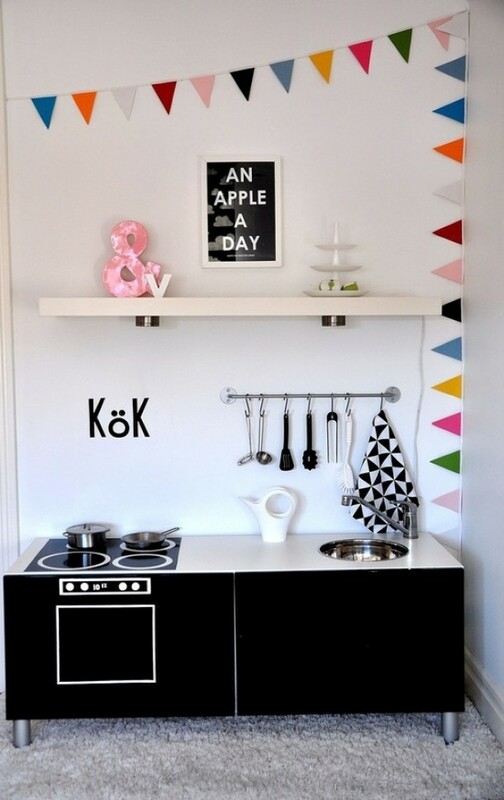 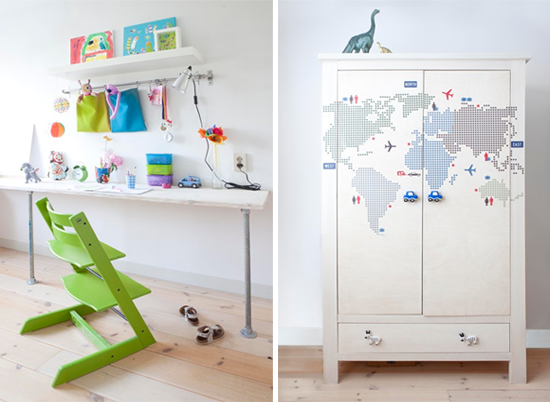 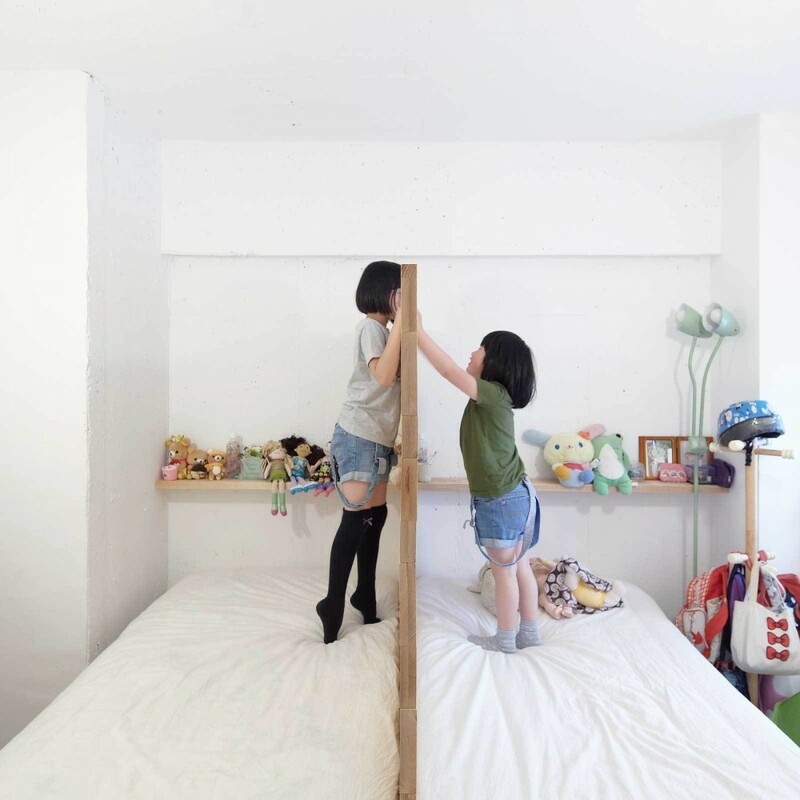 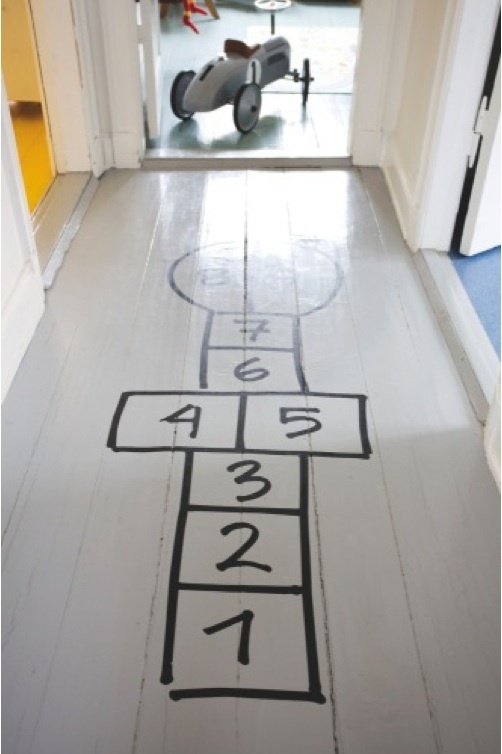 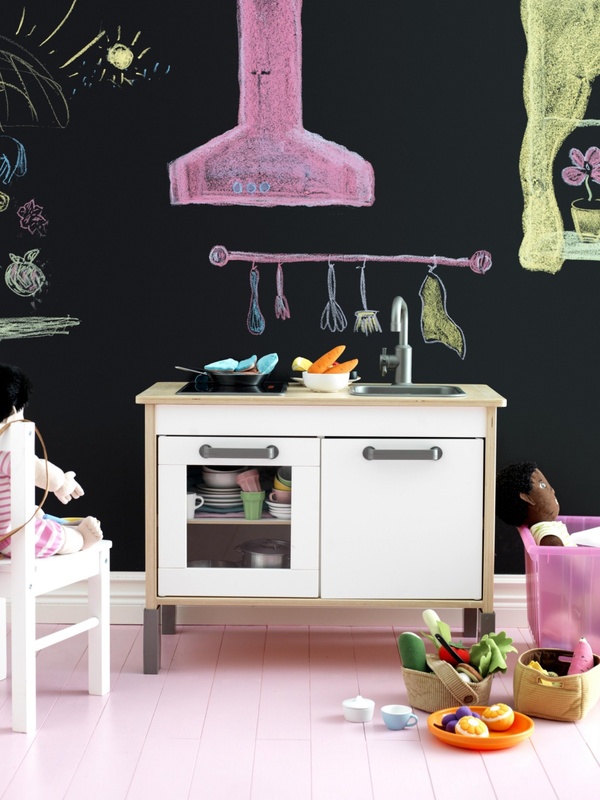 It‘s already a fourth topic where the ideas for children‘s room are collected!